documented in his book, "The Lucifer Effect: Understanding How Good People Turn Evil." 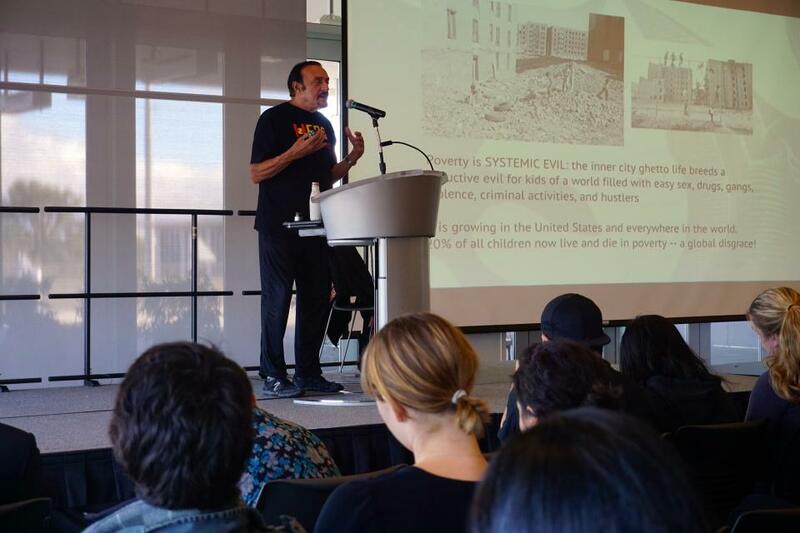 Dr. Zimbardo is also the author of one of the most popular Introductory to Psychology textbooks, "Psychology and Life" and is the host of the PBS television series "Discovering Psychology." He is the head of a new, non-profit organization, the Heroic Imagination Project (HIP), which is dedicated to promoting heroism in everyday life. For more information about the Heroic Imagination project, www.heroicimagination.org. Due to the overwhelming interest in this event and the space constriants at Palo Alto University, we will only be able to allow guests that have RSVP'ed to an invitation to this event. However, we will be offering a live web stream.